What if you knew how consumers really decide what to buy? What if you knew how to better persuade your customers? What if your marketing was no longer based on guesswork or hunches, but guided by science? Having a solid understanding of the brain’s decision-making process can help you create a satisfying, unique experience for future customers and nudge them to buy. How can you help your customers choose the right product or service? Imagine you are presenting a proposal to your potential customer. How many price choices should you offer? 1, 2, 3 or 5? What can you do to make the offering you want to sell appear more attractive? How many senses do we have? Can our senses influence each other? Imagine you run a fine-dining restaurant. What background music should you play, Bieber or Beethoven? Choosing the right music can increase your sales while making your food and drinks taste better. How does color impact our emotions and cognition? Imagine you are in charge of revamping your company’s website. What color scheme should you pick? Would you choose your CEO’s favorite color? Or should you choose the colors that guide and motivate your web visitors to contact your company? Welcome to Neuromarketing! Neuromarketing is a scientific approach to understanding consumers’ decision-making. It pays close attention to the role of emotion, intuition and impulse in making buying decisions. Over 95% of our decisions are made unconsciously. The unconscious mind is the primary force behind all purchases. Successful companies, like Apple, Google, and Amazon have all adopted neuromarketing. They have seen dramatic improvements in their marketing effectiveness. Why does traditional marketing fail? Why does neuromarketing matter to YOU? Why do consumers make irrational choices? How can you apply neuromarketing to YOUR business? 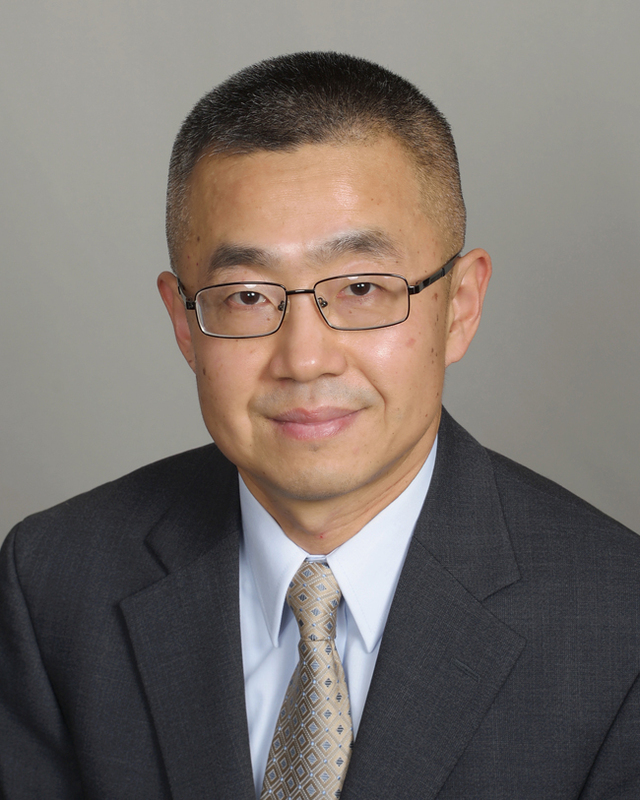 Dr. Terry Wu received his Ph.D. in neuroscience from Vanderbilt University. He worked at the Department of Neuroscience at the University of Minnesota for 20 years. He started his own marketing firm over 15 years ago, giving his clients a strong competitive edge through exceptional search engine optimization, pay-per-click advertising and conversion optimization. He has consulted for a wide range of businesses to boost their marketing and sales. For over 15 years, he has been applying his deep understanding of the brain in every aspect of his company’s services. His company, Neuromarketing Services is the only firm in Minnesota that specializes in neuromarketing. Program Fee: $24 for SME members. Early, Guests always welcome at $45 per person when registered before February 13th, $55.00 afterwards. Early Bird rate of $39 when you register before January 31st. 100% refund if you are not able to attend with email notice to smeminnesota@gmail.com before noon on Wed., February 13th.